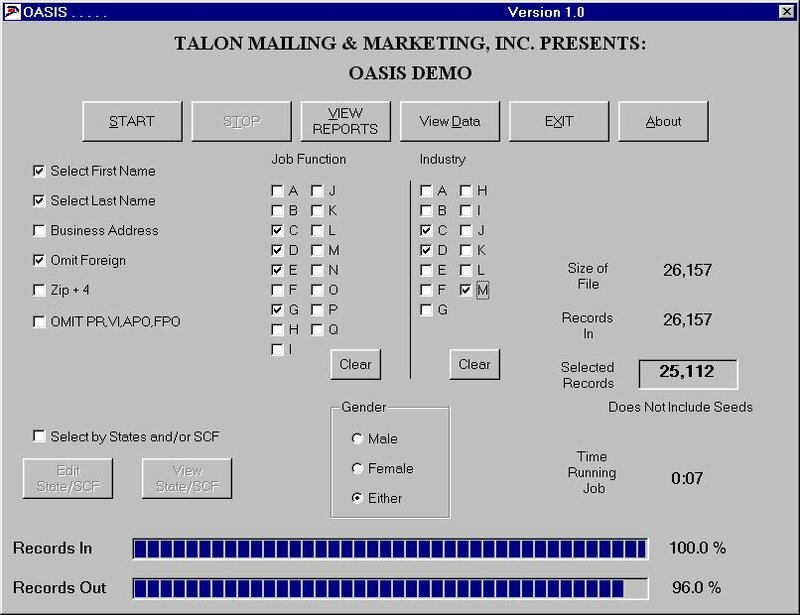 Welcome to the Talon Mailing & Marketing January 2015 Newsletter. Maybe it was the election. Maybe it was the economy. Maybe it was even a sign that an organization that was left for dead is bouncing back. Whatever the reason, the U.S. Postal Service revealed today it had a bang-up October, with domestic mail volume up nearly 7% over the same month last year, rather than the 2% decrease USPS was expecting. The beleaguered agency had "controllable operating income" of $647 million in the first month of Fiscal Year 2015, more than double what it budgeted or what it earned last October. Controllable operating income excludes what is euphemistically referred to as prepaid retiree health benefits, which USPS has stopped paying, and accounting adjustments for the future cost of workers compensation cases. 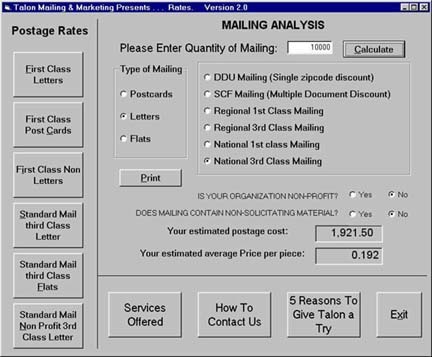 Major mail categories with significant revenue increases over October 2013 included "Permit Imprint Nonprofit Standard" (43%), Parcel Select (30%), "Permit Imprint Regular Standard" (14%), and "Permit Imprint First-Class (7%), according to an in-depth financial report also released today. Even the Periodicals class was up a bit. In the first month, with aggressive parcel rates for large business mailers, volume for Shipping & Package Services rose 14% and revenue by 12%. Despite the higher volumes, work hours increased by less than 2% and total expenses by less than 3%. It will take more than one strong month, however, to get one of the country's largest employers out of the financial woods. USPS is frequently on the verge of running out of cash, and it has no ability to borrow money, even for such mission-critical needs as replacing its decrepit, inefficient delivery vehicles. 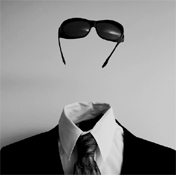 56% of Google's Online Ads Are Never "Seen"
An incredible 56.1% of ads on the internet are not seen by humans, according to new research recently released by Google. "With the advancement of new technologies we now know that many display ads that are served never actually have the opportunity to be seen by a user," said Google group product manager Sanaz Ahari in a blog post. If you're a small business owner, a nonprofit marketing person, or anyone else who has reason to buy a Web ad, there are a few good reasons why so few people might be clicking on—or even noticing—your promotional efforts. According to some new research from Google, 56.1 percent of ads on its various display advertising platforms remain unviewed. That's not to say that the ads disappear, or that some code in the page itself makes the ad impossible to see. When it speaks of "viewability," Google defines an advertisement as having been viewed if 50 percent of the ad's pixels are in view for at least one second's worth of time. In other words, if a person rapidly clicks through sites or doesn't scroll through the entirety of a page, and doesn't see at least half of an ad, then that ad is considered unviewable. The same holds true if something in a person's browser mucks up the ad itself, for example. Google's figures, as noted by CBS Moneywatch, align pretty closely with other metrics from Comscore and Vindico related to advertisement viewability—54 percent and 55 percent aren't viewed, according to the two companies. According to Google, the average ad viewability for a publisher is around 50.2 percent. "A small number of publishers are serving most of the non-viewable impressions," the company notes. As you might expect, the exact placement of an advertisement on a Web page can greatly affect its viewability. People are more likely to view an ad that's been placed right above a page's fold, or the point before a person has to scroll down to see more of the page. The top of a webpage isn't actually the best spot for viewability—presumably, users are scrolling down too quickly to see the entirety of the ad for very long. However, Google also notes that placement isn't the end-all, be-all way to increase the visibility of one's advertisement. Around 68 percent of ads above a page's fold, on average, are viewable; that number drops to 40 percent for ads below the fold, but that's a lot higher than the zero percent you might have been envisioning. According to Google, an ad's size also plays into its viewability. Vertical ads are more viewable—"Not a surprise, since they stay on screen longer as users move around a page," Google writes. "Our customers come in with the catalog dog-eared and refer to the catalog as 'this is the style of my home that I'm looking to achieve,' " he says. thescene.com - Watch the best digital shorts, series, and documentaries from WIRED, GQ, Glamour, Vogue, ABC News, Buzzfeed, and many more! thinkful.com - Thinkful is the online school you need to become a web developer. Build real projects at your own pace with ongoing support from your own mentor. cssdesignawards.com - Awards the best website designs from solo web designers, studios and agencies with official certificates, trophies and international acclaim. highrisehq.com - Highrise is a flexible contact management tool that helps you stay organized. It’s easy to import your contacts from any email system and get started with Highrise right away. curioos.com - Limited editions & signed art prints on canvas, aluminum, acrylic glass & fine art paper. Discover top talented artists & bring the finest of Digital Art to your walls! flightcar.com - Lets people parking at the airport rent their vehicles out to other approved traveling members. Every rental is insured up to $1 million, and every renter is pre-screened. Members get free parking and a car wash and vacuum. Approved members renting a FlightCar get the lowest rental rates guaranteed, with free insurance, free extras, and no fees. It's free to join.